HAS DEPOSIT! 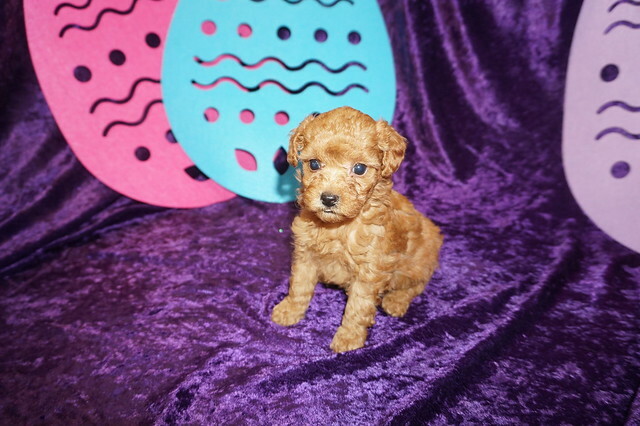 Snapple Gorgeous Red Female CKC Mini Labradoodle A People Stopper! 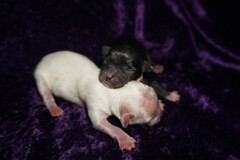 If you’re looking for the perfect puppy to complete your family, she’s right here! 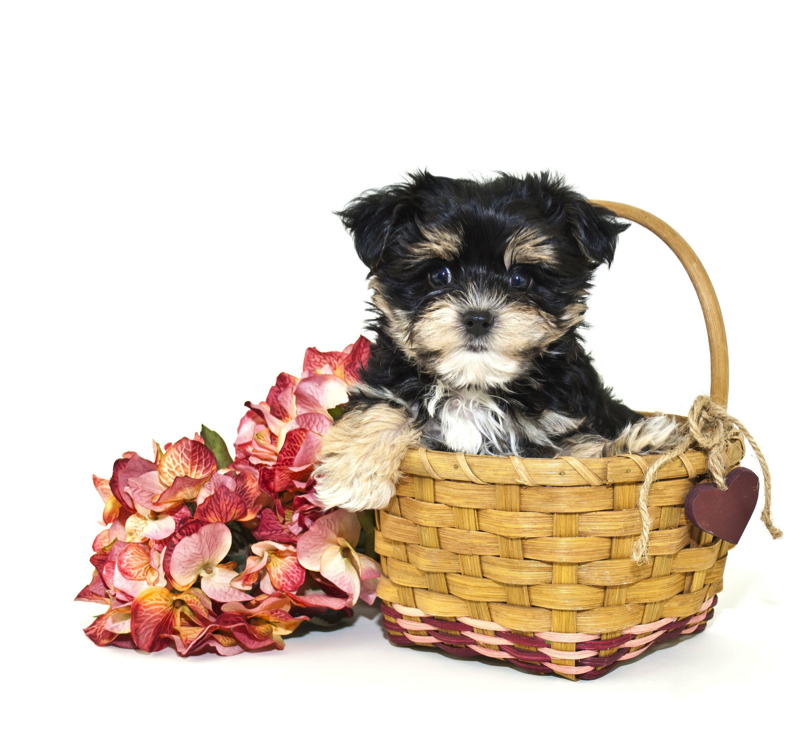 Snapple is the most adorable, energetic puppy you will ever set your eyes on! You can always expect an adventurous and exciting day with her, because she’s always up for a little bit of mischief! She has the most beautiful fur that you could run your fingers through all day! She loves to cuddle on the couch and will snuggle you in bed on cold nights! She will bring your family closer together with her infectious energy and warm heart. Make Snapple and your family happier than ever. Waiting on my new name and my new home is Sebastian, FL.